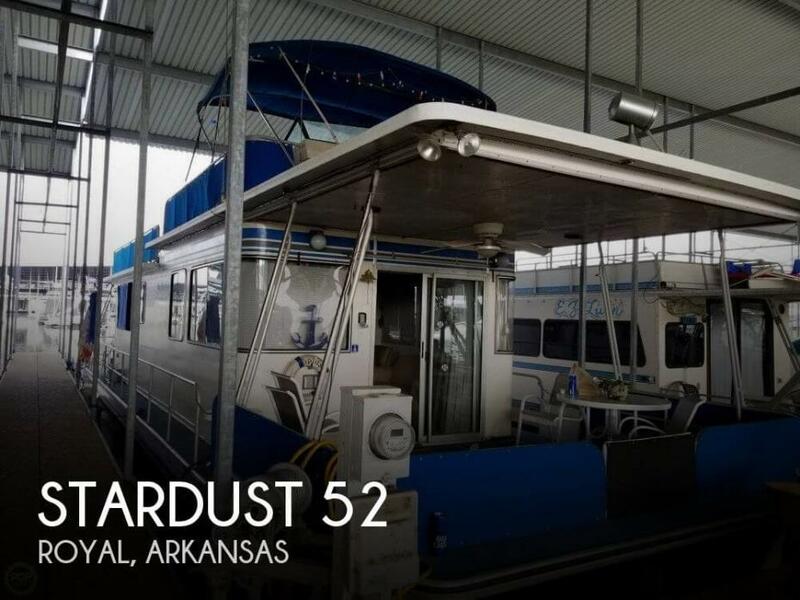 1996 BoatYard Stardust Cruiser Selling a very well kept 1996 Stardust Cruiser houseboat. 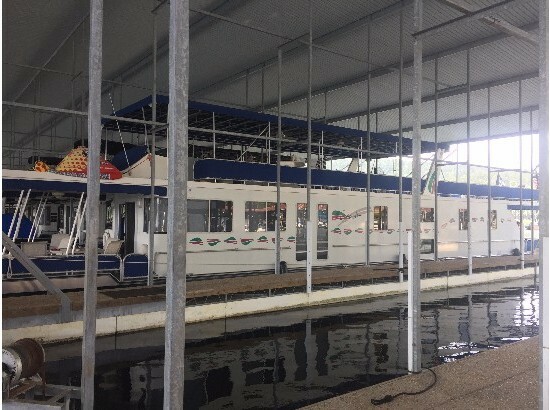 This boat is 14' x 50' with two bedrooms and one bathroom. 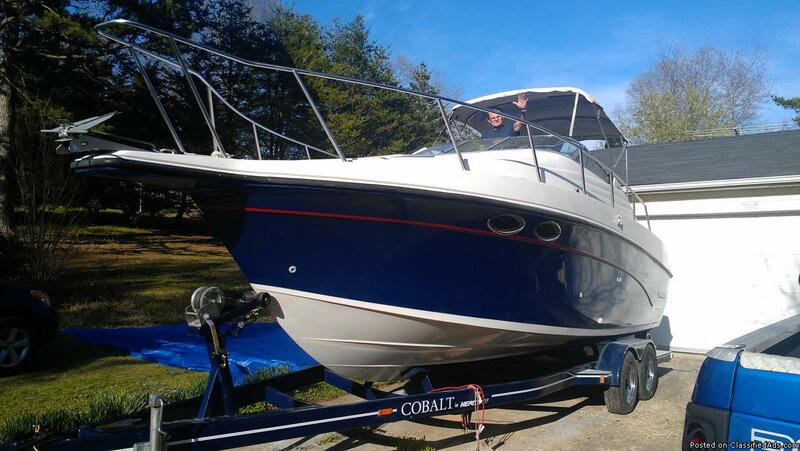 The boat has twin 454 Mercruiser engines and a 12.5kW Westerbeke generator. Some new equipment has recently been added such as new exterior canvas, new stereo equipment, back-up camera, new lighting and most importantly new boots and fluid for the outdrives. 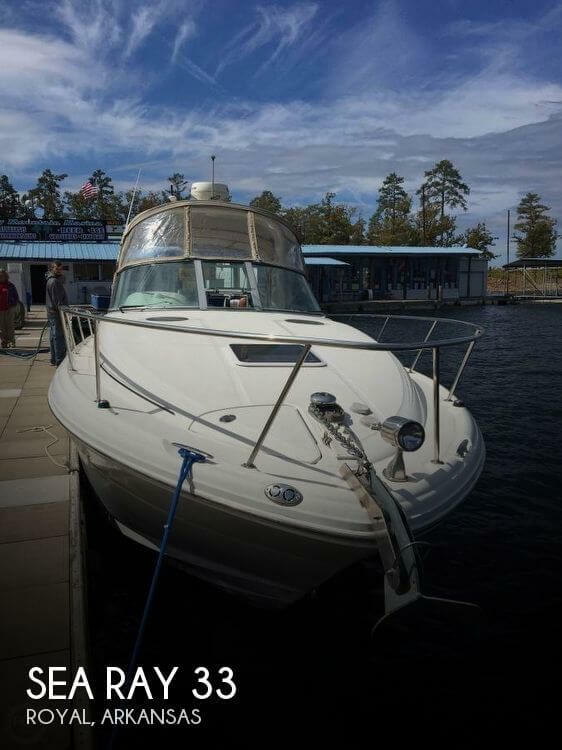 The boat was recently pulled out of the water and a complete service was performed including an acid bath cleaning on the aluminum hull. I have photos and documentation that shows the service. This boat is 100% ready to go and everything works as it should. Inside and out the boat is in very good condition. 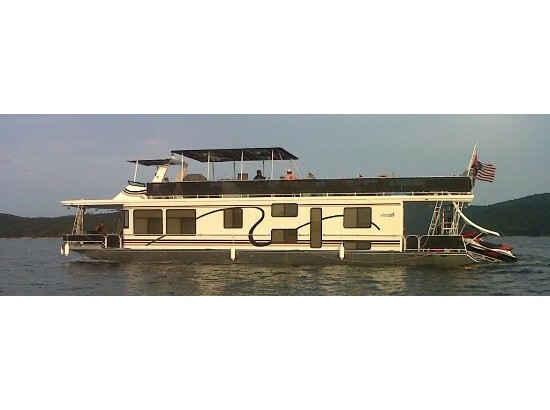 With twin 454's this may be the fastest houseboat in existence. Everything that is currently on the boat goes with it. 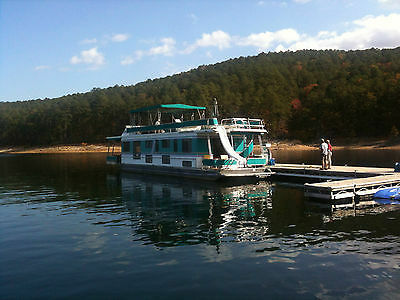 The boat is located at Crystal Springs Marina on Lake Ouachita and there is a slip available. Call or text 501.5 two 0.7 nine nine five. if you have questions. 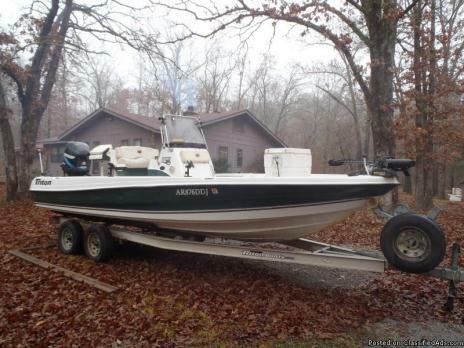 1992 Blue and White 25 ', 300hp. 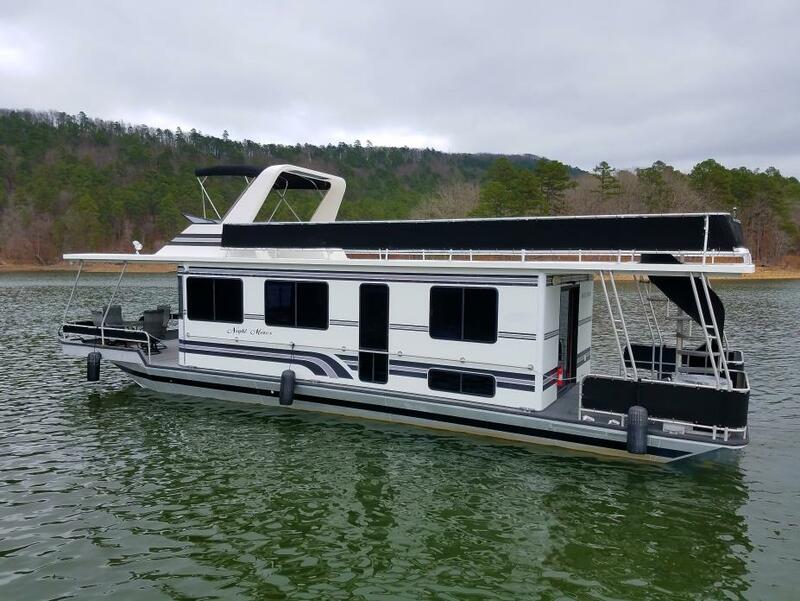 Crownline Cruiser -----with 1997 Cobalt trailer plus Custom cover! 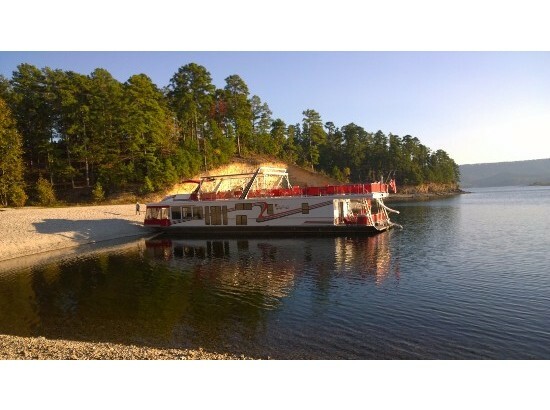 This 1999 Lakeview houseboat sleeps 14. It has six bedrooms, two baths, and a full kitchen with a dishwasher. 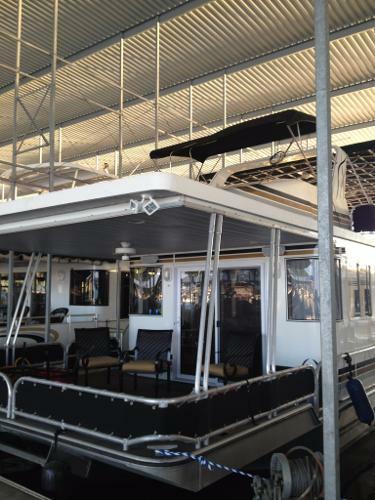 On the upper deck patio it has a 14' x 25' sunning/party area between the hot tub and the sliding board. 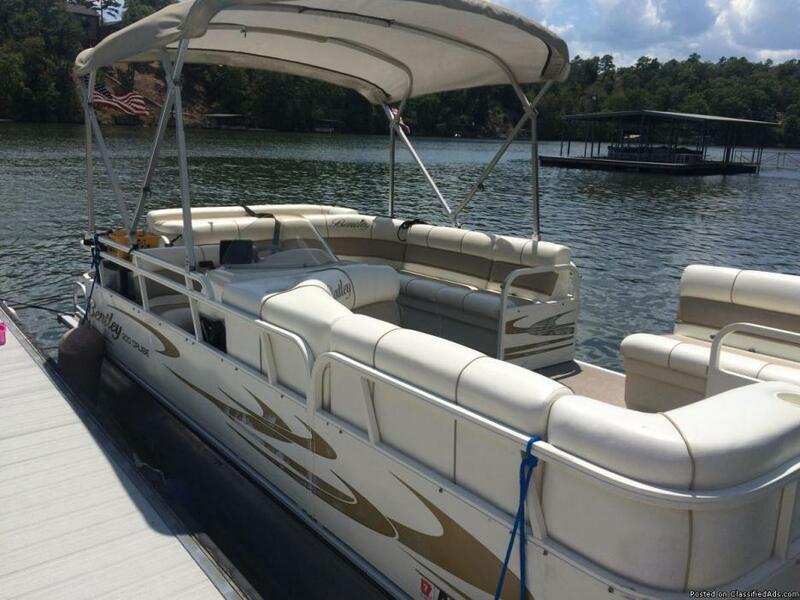 It is powered by a 140 HP Mercruiser inboard. A/C electricity is from a 12.5 KW generator. Both motors are low-hour.